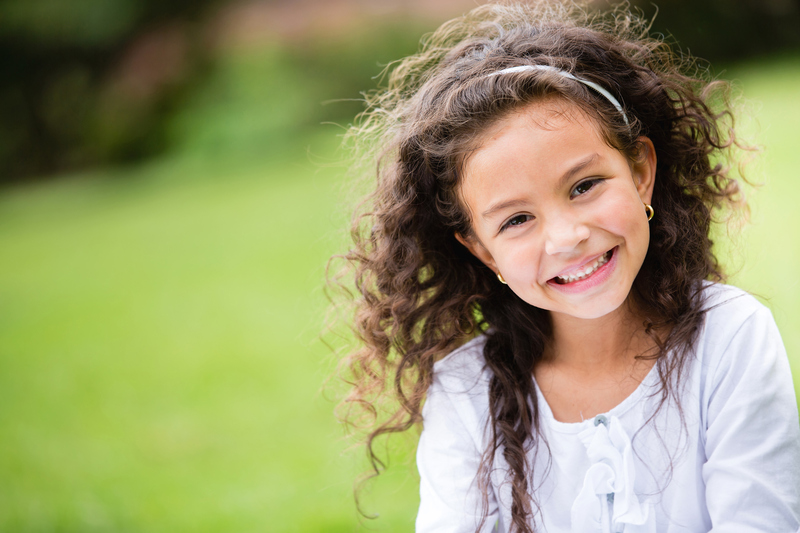 We generally start therapy with children 5 years or older. We need the child to be able to communicate with the therapist in order to get the most out of the therapy process. There are several different age group categories that require special training on the therapist's part and knowledge. For children and adolescents however, it is generally broken down into two groups. Children ages 5 to about 12 is usually one age group and we consider this Therapy for Children. We have therapists who are specifically trained to do therapy with this age group. Adolescents age 13-17 would be another age group and we consider this Therapy for Adolescents or Teens, which we have different therapists that specialize in this age group. It is important for family members to understand that children are not adults. Children and adolescents are still developing and face unique challenges. Parents often become frustrated because they feel they are unable to understand their child or adolescent. Children and adolescents may find a hard time being able to express themselves either verbally or emotionally. Children and adolescents may have various issues which can be addressed in counseling. Some issues may include: peer, school, behavioral, emotional, anxiety, self-esteem, and anger issues. Sometimes working with a quality, trained child therapist can help your child or adolescent with these unique challenges. In family therapy we work with children and their parents equipping them with tools in order to learn how to better communicate and understand each other. We do not actually bill insurance companies for Couple or Family Counseling because many insurance companies do not cover these services. Instead we will bill insurance under one individual and that individual must not be seeing another therapist at another facility, and that individual must be present for all sessions billed. If the therapist and the individual whose insurance we will be billing feel it is appropriate to have others join their session, then that can be an option to explore. We have therapists that specialize in treating individuals that have suffered trauma in their life. Depression is one of the most common things we treat when working with mental health. 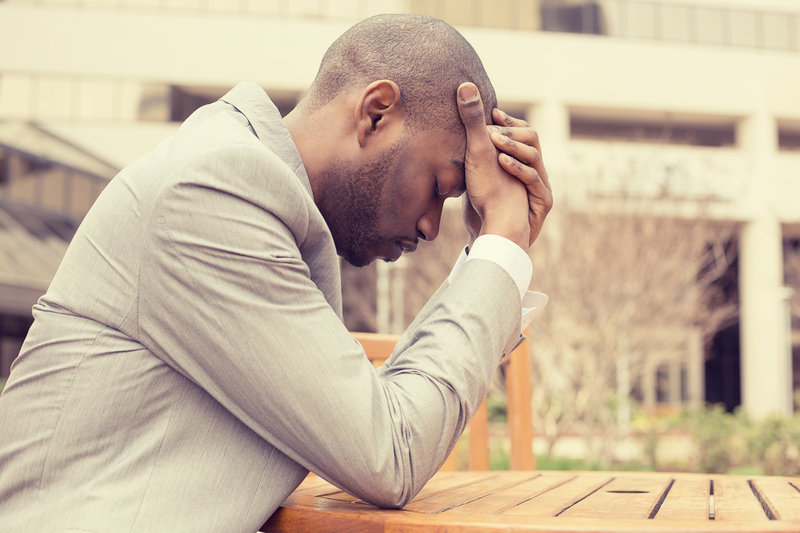 Anxiety can range in severity, but it can start to get in the way of daily activities.